Pile Foundations are an essential basis for many structures. It is vital that they be designed with the utmost reliability, because the cost of failure is potentially huge. Covering a whole range of design issues relating to pile design, this book presents economical and efficient design solutions and demonstrates them using real world examples. Coverage includes nonlinear response of single piles to vertical or torsional loading and to cyclic lateral loading, as well as prediction of nonlinear response of lateral pile groups, vertically loaded pile groups and the design of slope stabilising piles. Most solutions are provided as closed-form expressions. the first book to incorporate nonlinear interaction into pile design. 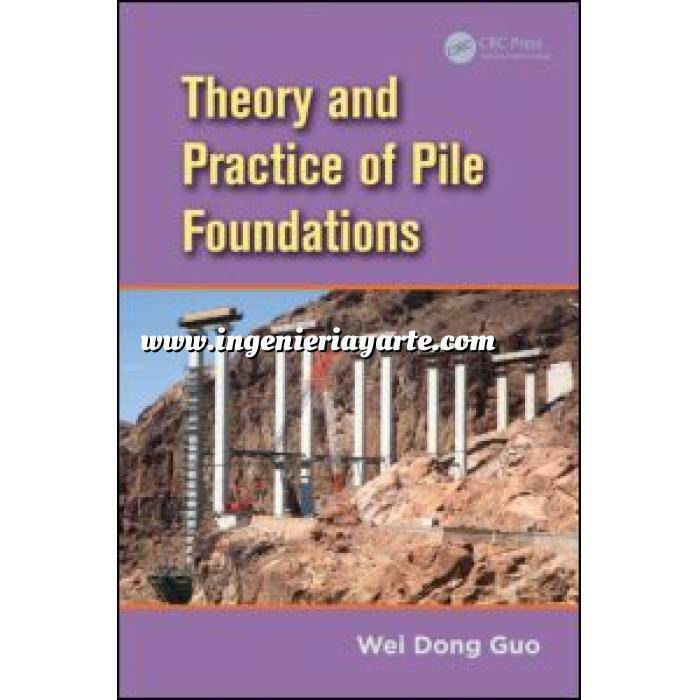 A valuable resource for students of geotechnical engineering taking courses in foundations and a vital tool for engineers designing pile foundations. Mechanism and Model for Pile-Soil Interaction. Time-Dependent Response of Vertically Loaded Single Piles. Design of Rock-socketed (Nonlinear) Piles. Settlement of Vertically Loaded Pile Groups.